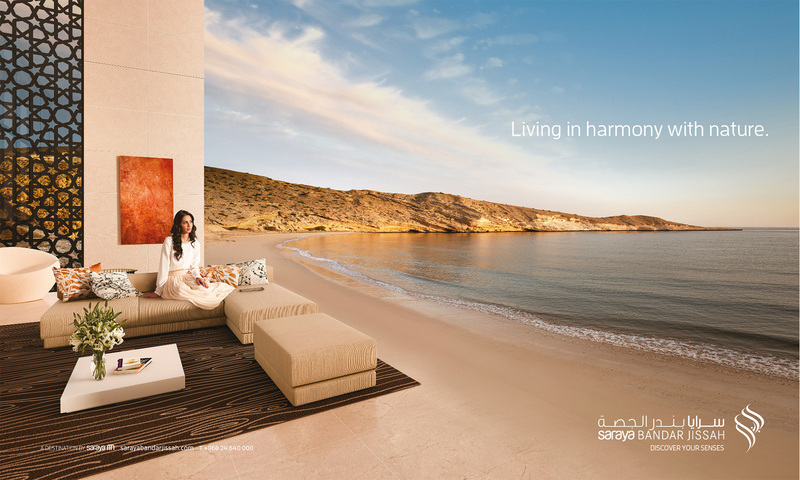 When they first launched, Saraya Bandar Jissah was positioned as a development offering spacious luxury homes that were designed to complement their natural surroundings. 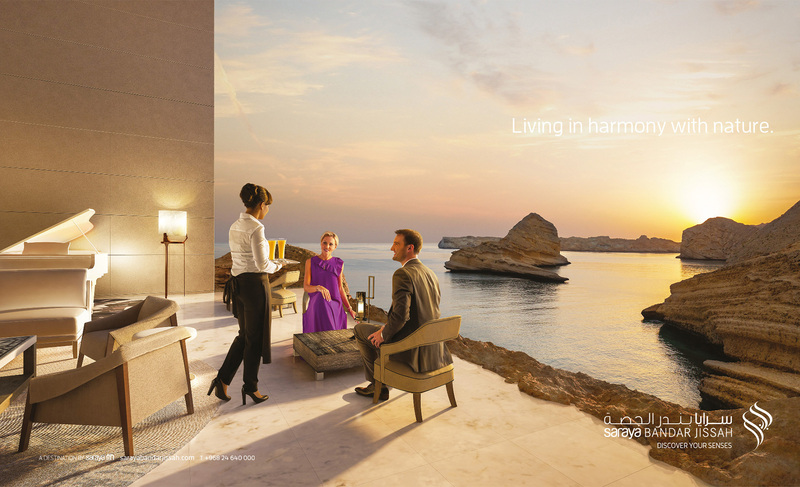 This launch campaign used an International production team to bring harmony and spaciousness to life. (Saraya Bandar Jissah has since been rebranded as ‘Muscat Bay’).